(This is the… department, we’re not available now – in case of an emergency contact…) and auto attendant (press #1 for marketing, #2 for sales, etc.) recordings. Give out hours, location and specials automatically! 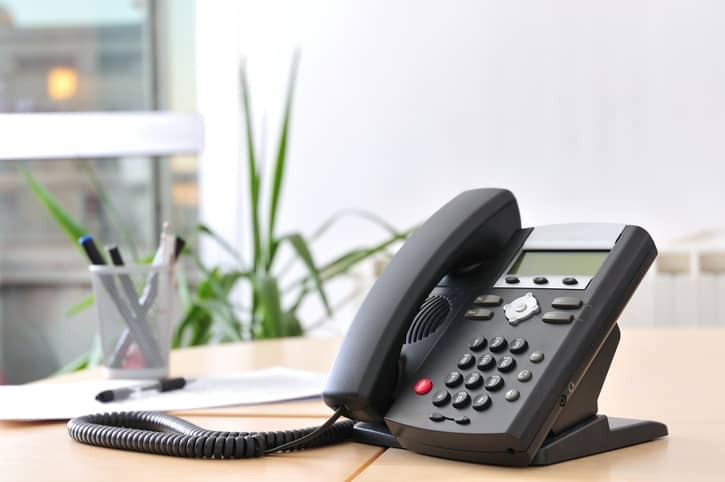 When it comes to choosing the person to record automated attendant and voicemail prompts, many companies choose the person in the office with the nicest voice. Some even have their phone tech do the recordings. But is that the best option for your brand? At On-Hold Technologies, we’re audio branding specialists. We can help you develop the most efficient call flow so your customer receives assistance in the shortest amount of time. If you already have a system and greetings in place, we’ll transcribe your existing recording, condense and polish the script, then record and load a professional recording that best represents your brand. After all, it’s our goal to provide the Ultimate Customer Experience! Looking for an automated attendant system or service? Ask for a referral to a reliable provider! We ask you or your personnel questions about what you want recorded. We coordinate with your vendors and phone personnel on how to get the recording into the phone system. Ready to take your business to the next level? Call On-Hold Technologies at 800-599-8119!